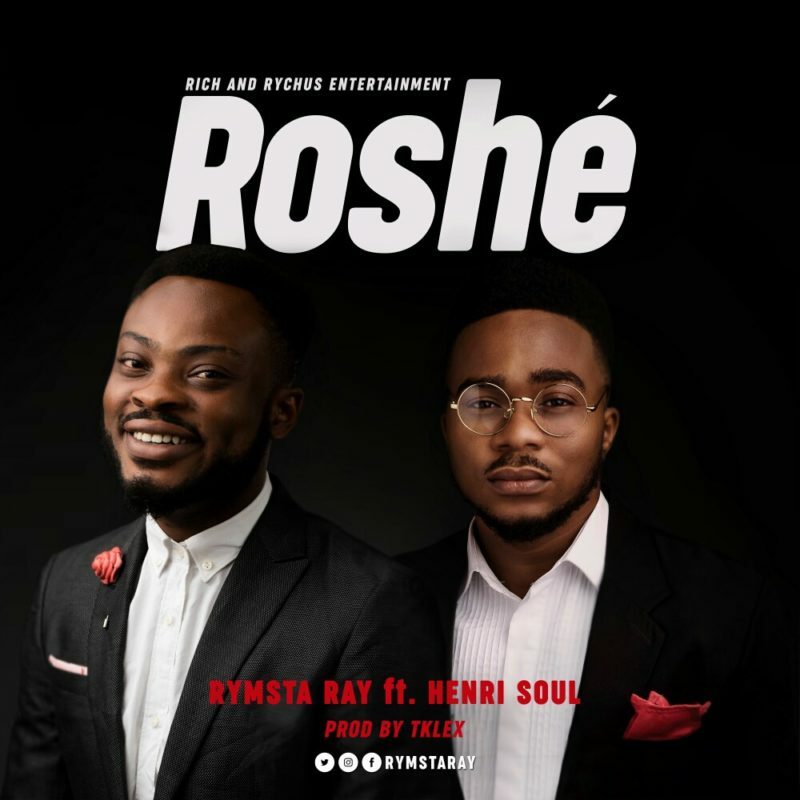 Check out Rymsta Ray – Roshe Ft. Henrisoul new song. Following the discharge of “New” at the beginning of the year, Rymsta Ray is back with a dazzling song called “Roshé”. Roshé is the Hebrew word for “The Head” or “Spearheader of New Things”. The tune features pro artist, Henrisoul and was created & aced by TKlex.